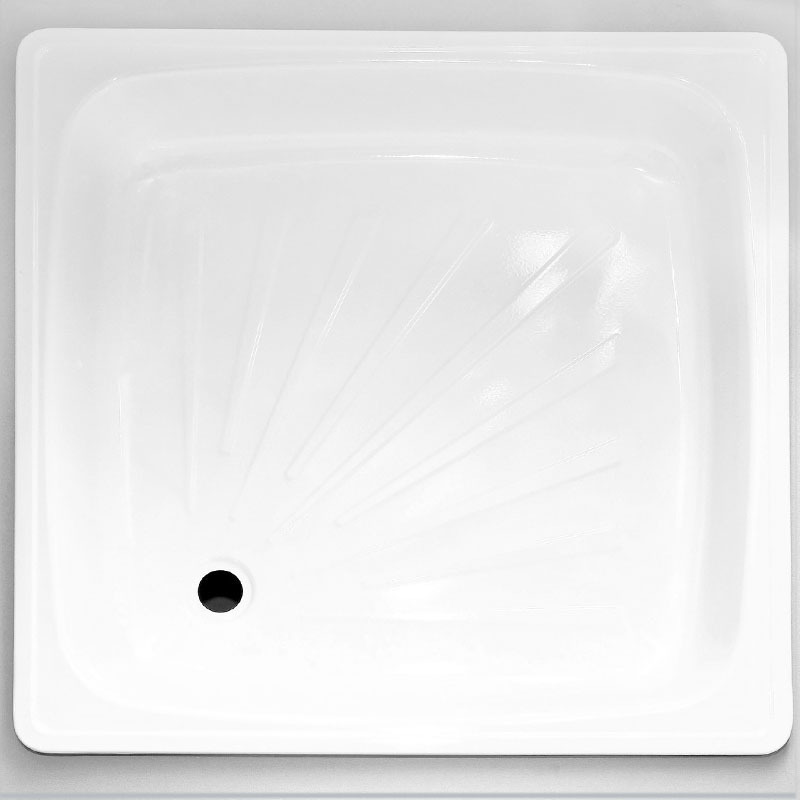 An essential item for your shower installation is the shower tray. With so many shapes and sizes available it is essential to purchase just the right tray to not only compliment your shower enclosure but also ensuring that the dimensions, shape, and offset (left or right) are spot-on! Bathrooms Plus have a range of shower trays that include: square, rectangular, circular, quadrant, right-hand offset, left-hand offset, centre-drain, corner-drain, and many other options you’ve probably not even thought of!